Japan is known for its well-oiled service industry and its fondness of around-the-clock convenience. 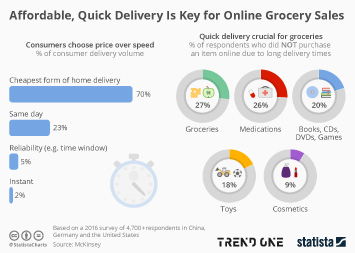 Since the busy lifestyle of many of the country’s citizens demands efficiency in both professional and private life, online shopping experiences, including smooth, tailor-made door-to-door delivery provided by highly developed distribution channels, are growing in popularity. 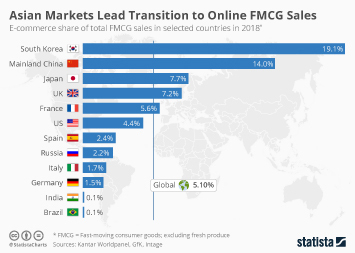 Japan is not only one of the world’s largest e-commerce markets, but one of the fastest growing, too. 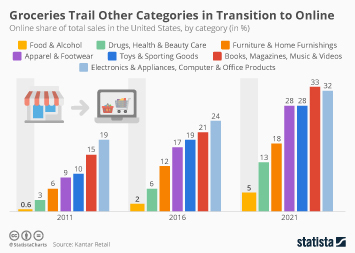 Therefore, it may not come as a surprise that large retail chains are increasingly dipping into the waters of online food retail. 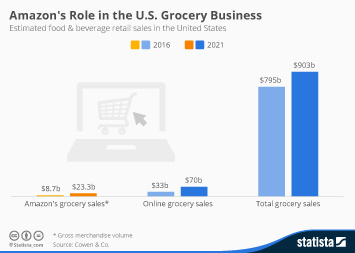 The Japanese e-grocery landscape is dominated by domestic online stores, with large grocers leading the popularity rankings among Japanese consumers. 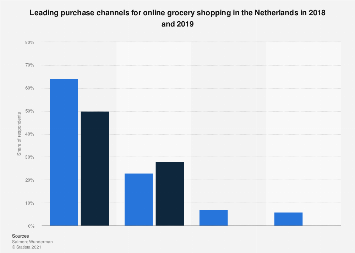 According to a survey conducted by the online market research provider Dimsdrive, Japanese supermarket chain Aeon was the most popular destination for buying groceries online among the respondents, followed by Ito-Yokado and Seiyu with approximately 39 and 25 percent respectively. 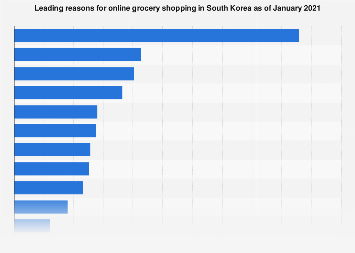 This chart shows the most popular online food retailers among Japanese consumers as of 2018.